It’s summer in New York, which not only means beach days and calm nights but the return of NYC Restaurant Week. The twice-a-year food blowout offers three-course $29 lunches and $42 dinners between July 25 and August 19 at more than 380 restaurants throughout NYC, including some of the city’s best Italian restaurants, Indian restaurants and steakhouses. (Menu items are subject to change.) 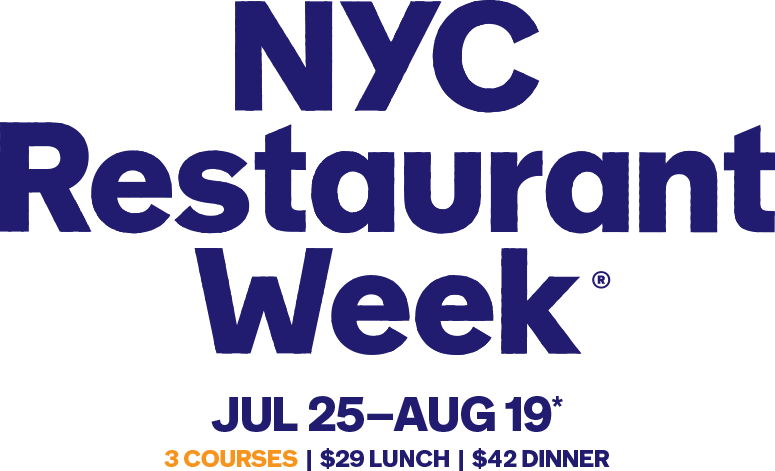 For more information, click here for the full list of participants for NYC Restaurant Week. Start arranging lunches and dinners with Bae and friends now!